Eagle Mountain Lake is a beautiful lake just north of downtown Fort Worth, Texas. With almost 9,000 surface acres, there is plenty to do on and around the lake. Fishing, camping, RV-ing, hiking, are all popular on this lake. Twin Points park is the nicest park on the lake for day use. It has a beautiful beach area and plenty of space for picnicking. If you are into hiking, Eagle Mountain Park is the place to go. There are many marinas and restaurants located around the lake. 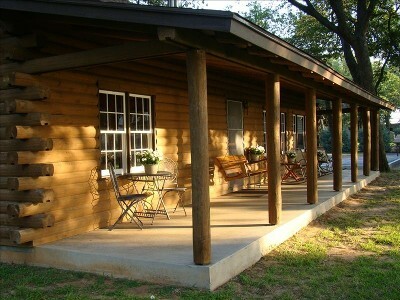 If you are looking for a fun getaway, renting a cabin on Eagle Mountain Lake is a great option for you. Below are the cabin rentals on this lake that we know of. If you are looking to get out and enjoy the outdoors, Eagle Mountain Lake has some of the best outdoor activities going. Located just north of Fort Worth, Texas, this lake is home to Eagle Mountain Park and some of the best trails for hiking that you will find anywhere. Renting a cabin is a great way to enjoy Eagle Mountain Lake. If you’d like your cabin rental listed on this page, please contact us.